Sent in by Mr David Arden, thank you sir . 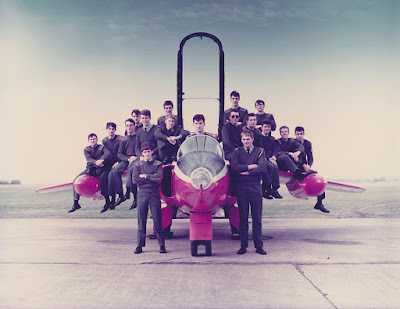 . . not to be outdone by other classes having their Gnat picture posted already . . .